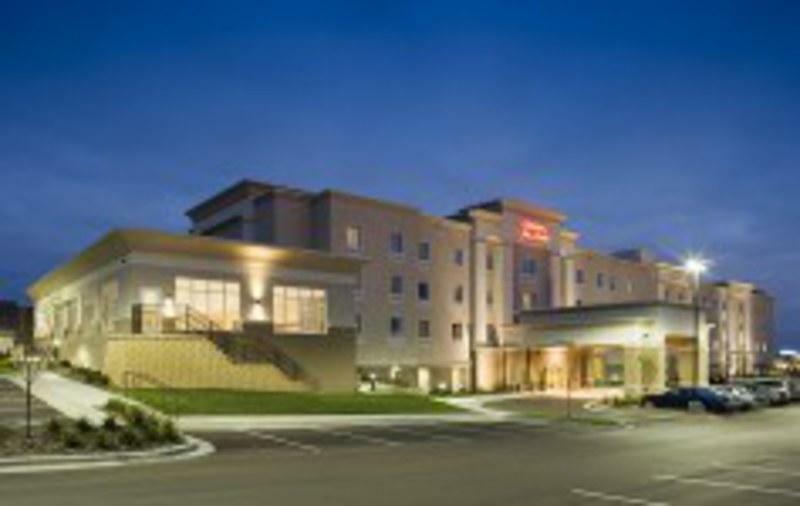 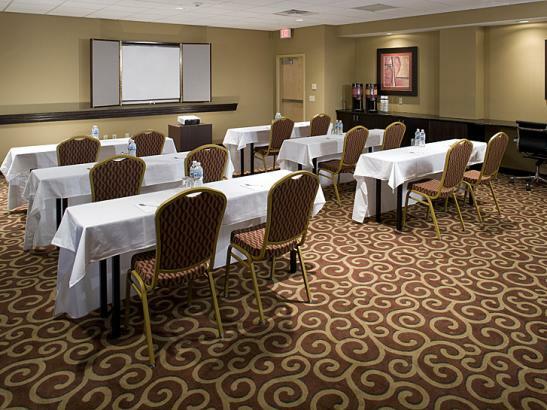 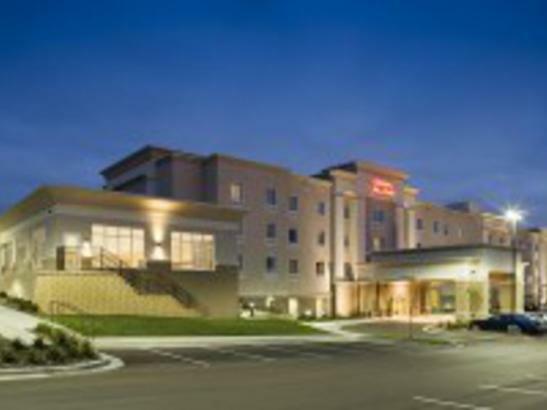 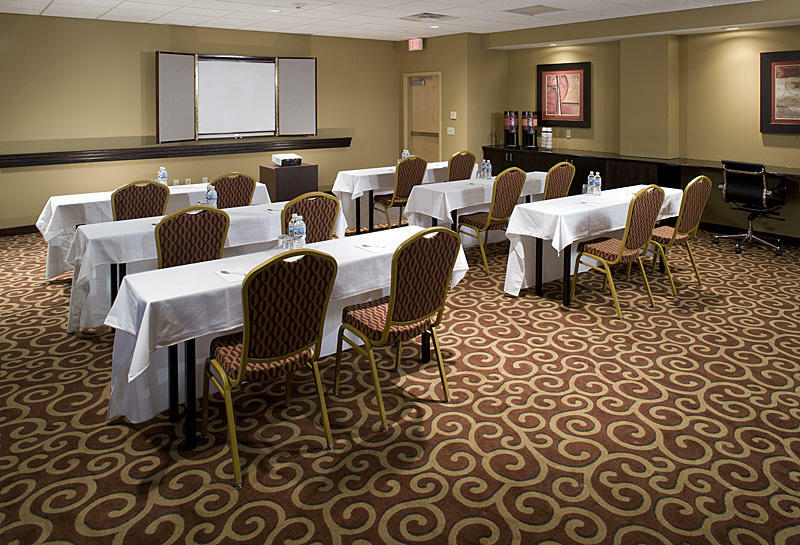 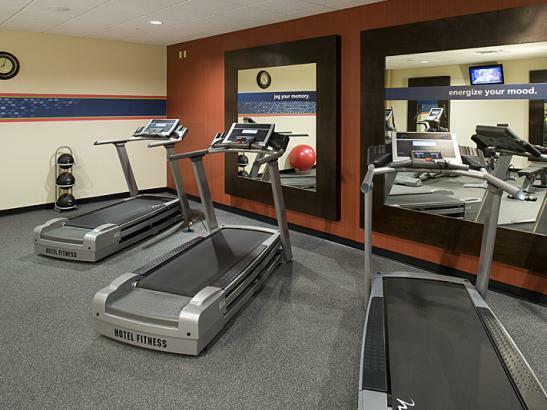 Located within 1 mile of IBM Regional Headquarters and only 4 miles from Mayo Clinic. 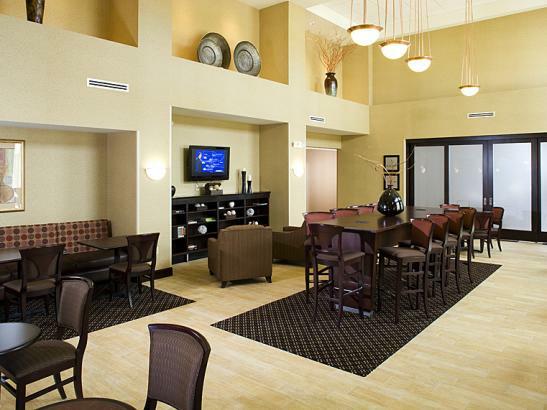 Many nearby malls, restaurants, lounges, and entertainment. 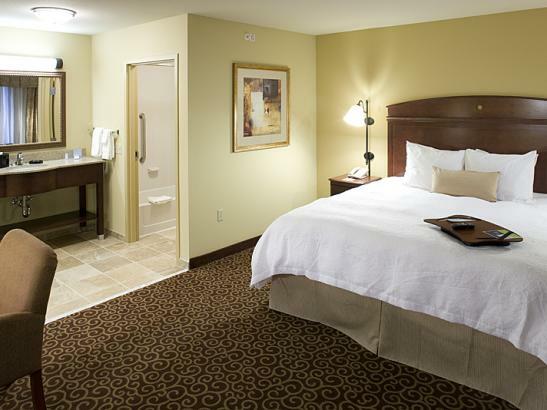 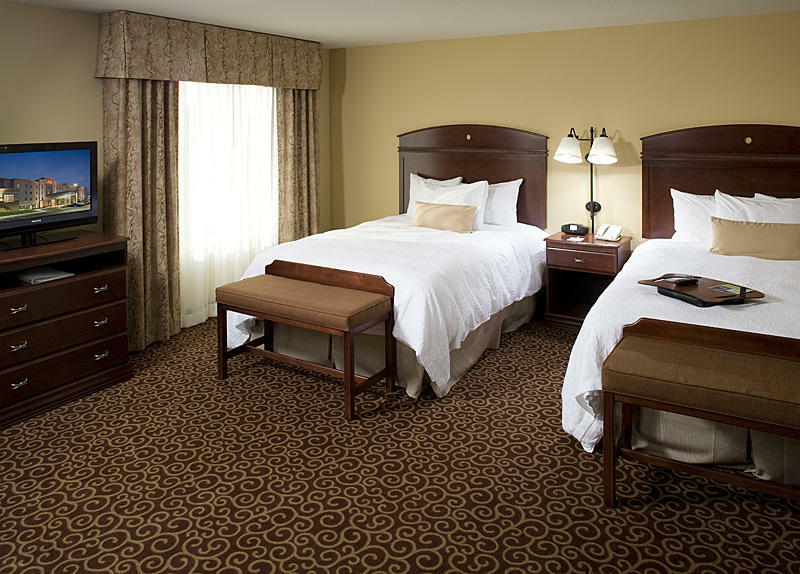 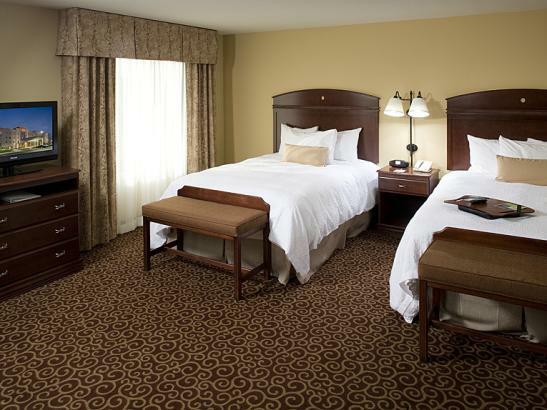 Guestrooms are equipped with complimentary high-speed internet access, coffee maker, iron/ironing board, and more. 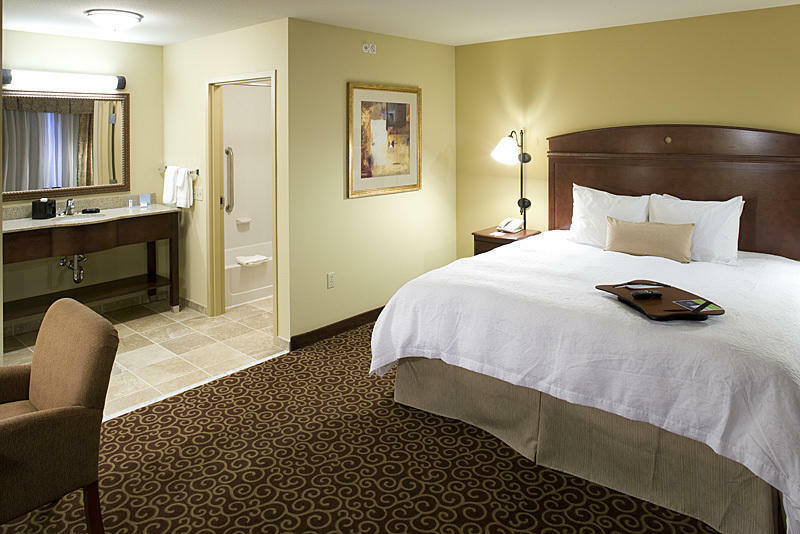 Deluxe Studio Suites come with a microwave, refrigerator, wet bar, easy chair, and large work desk. 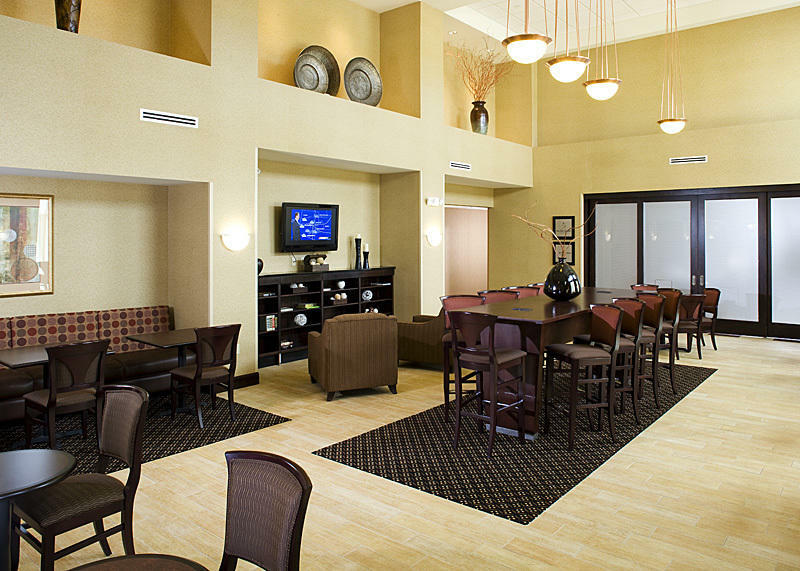 Complimentary shuttle service is provided to Mayo Clinic and IBM. 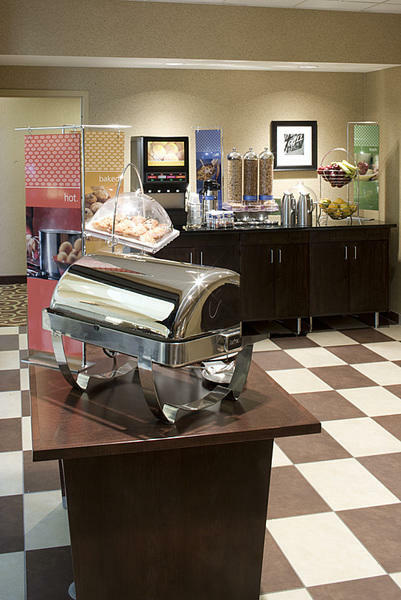 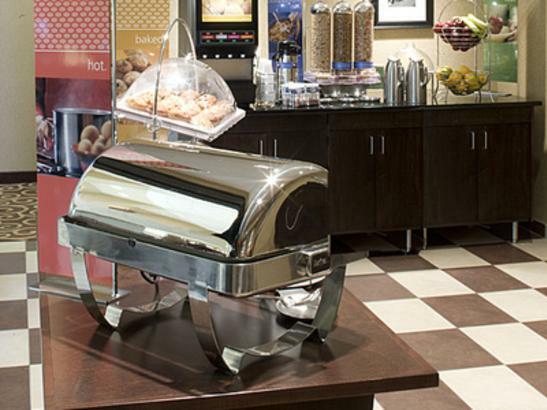 Enjoy free On the House hot breakfast along with a complimentary copy of USA Today newspaper Monday - Friday. 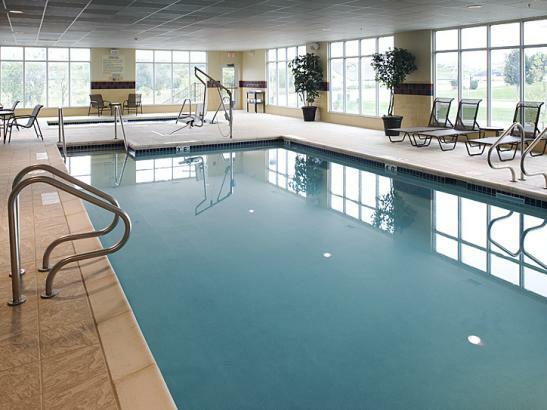 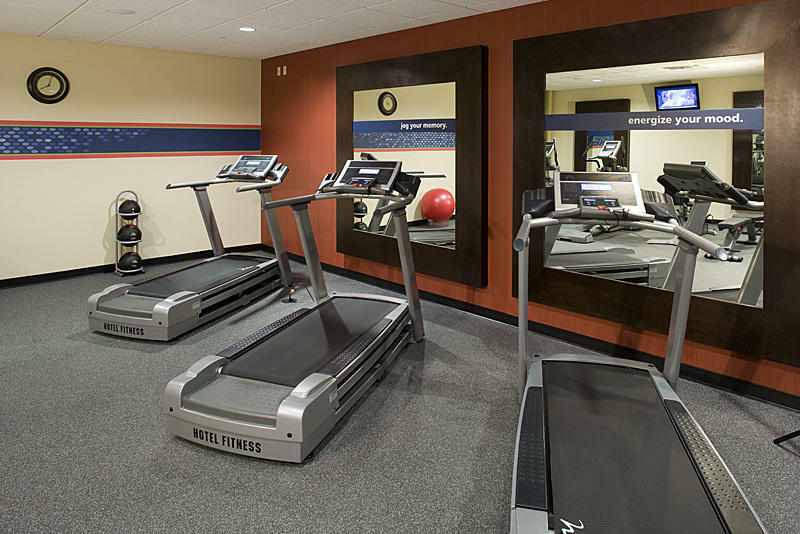 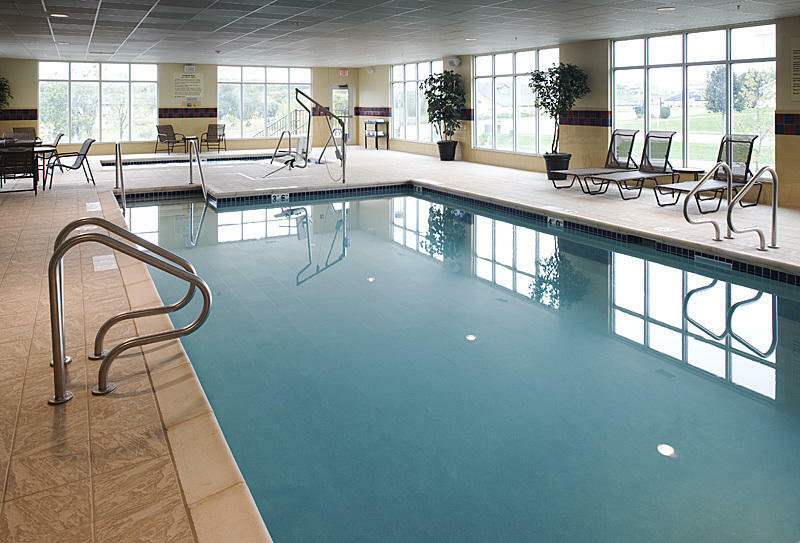 Other amenities include heated indoor pool and whirlpool, state-of-the-art fitness center, on-site laundry, business center, and 24-hour convenience shop.